It is no secret at this point that I am totally in love with donuts and all things related. So can we talk about how PERFECT this clutch from Tees and Tank You is? Part of their new line, this little canvas bag truly speaks to my heart. A steal at $13 dollars – I think it is safe to say this could be one of the best investments you could ever make. 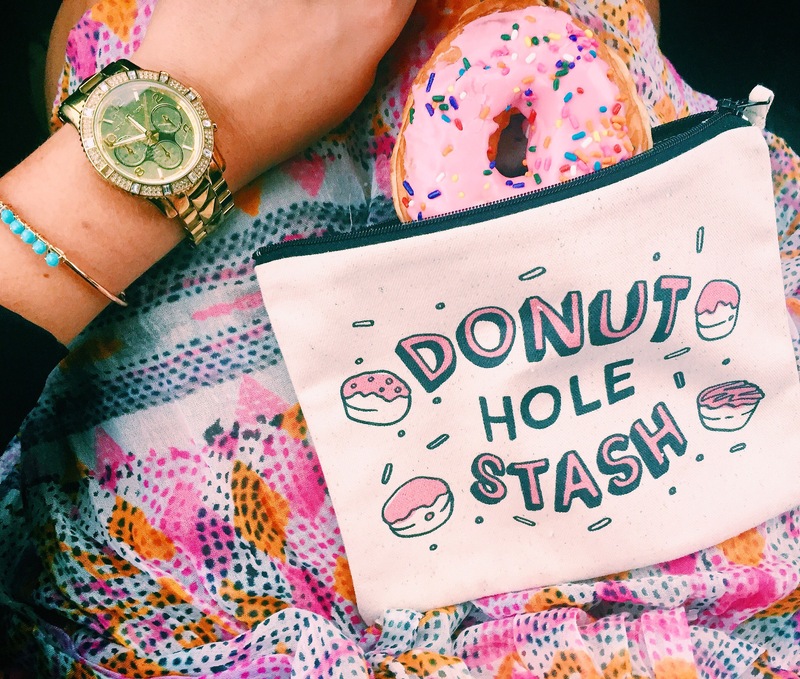 Check out their full line of hilariously adorable clutches and bags here.